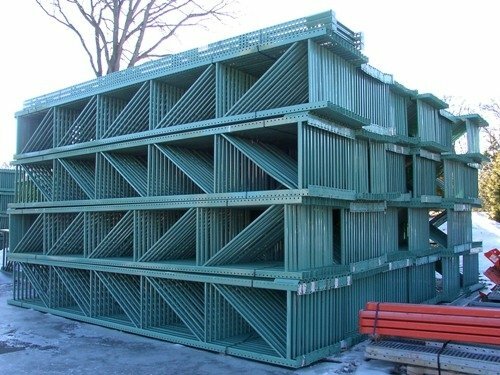 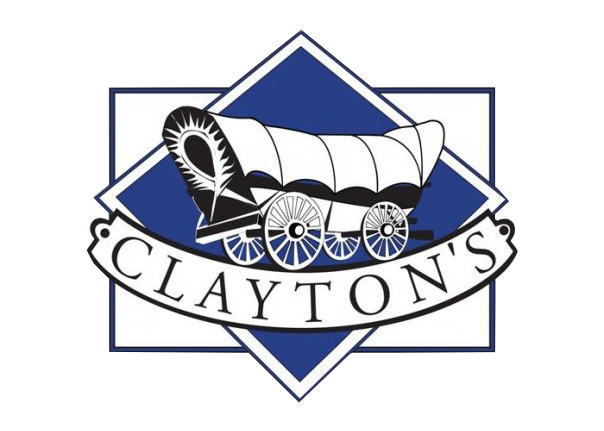 CLAYTON’S twenty five years of steady growth has resulted in our recognition as one of the East Coast’s leading distributors of competitively priced New and Used Pallet Rack for storage applications, Material Handling Supplies, and a broad array of Moving Supplies (boxes, stretch film, hand trucks, tape, packing chips, and more). 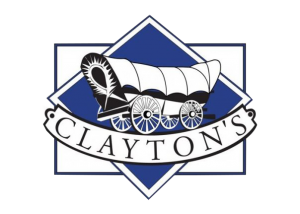 We have a sales force and a team of employees waiting to serve you and make you realize that you made the right choice by choosing CLAYTON’S. 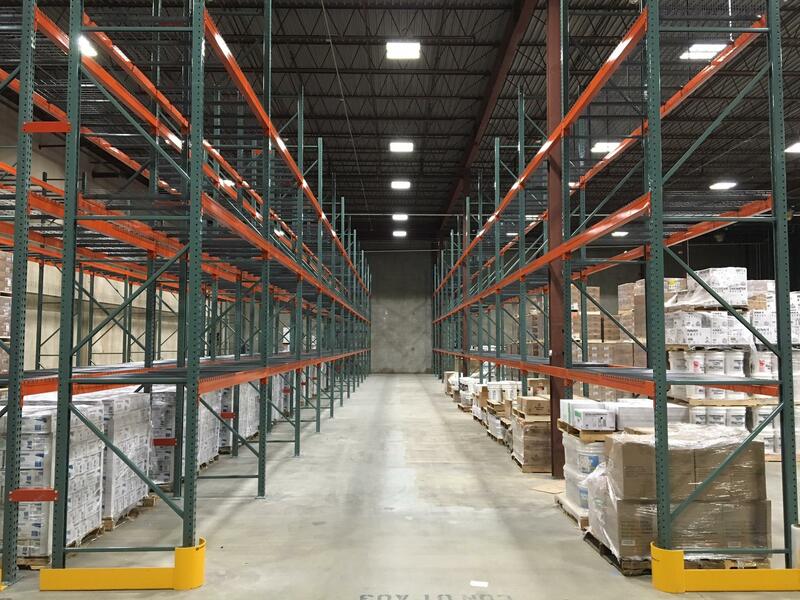 Find quality material handling and industrial supplies for all your needs. 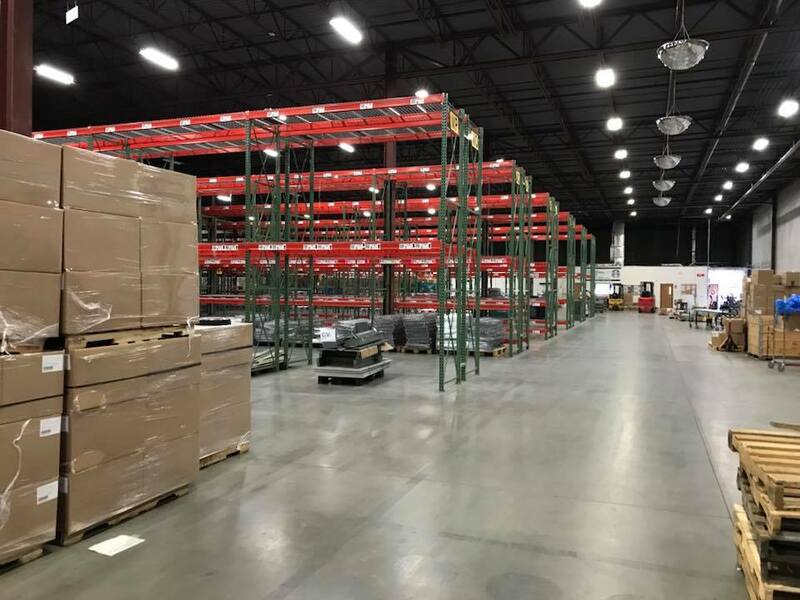 Every effort has been made to bring you the products you need with great pricing and service to match!